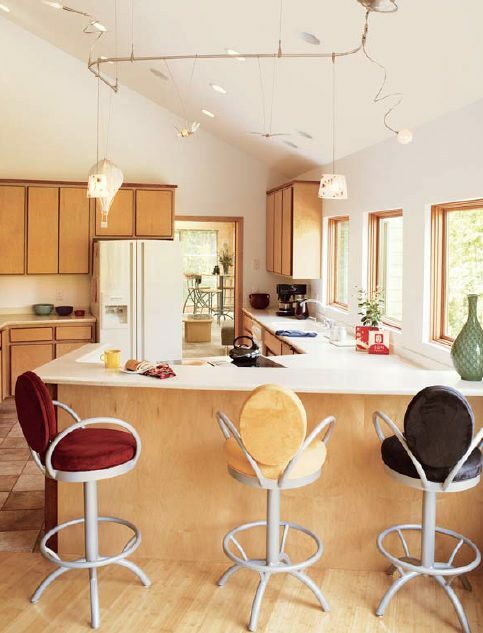 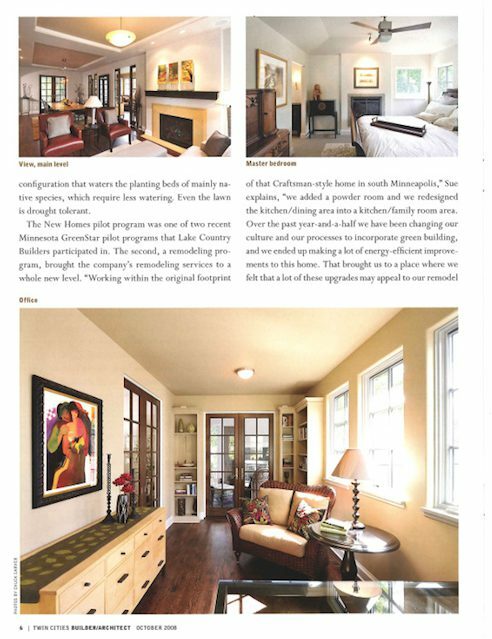 Each year we participate in the most popular home shows in the Twin Cities: The Minneapolis Home & Remodeling Show and The Minneapolis Home & Garden Show. 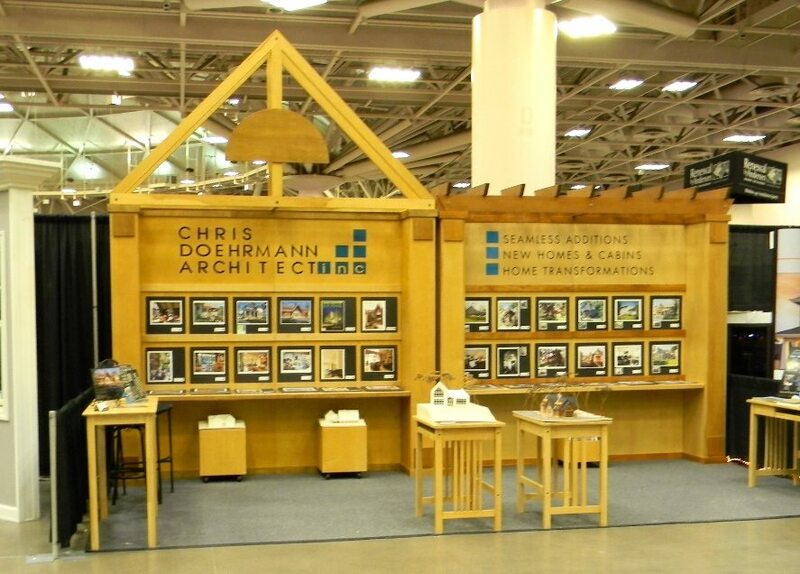 If you are planning a project or are looking for ideas, a home show is the perfect place to stop in and talk to Chris about your new home, addition or remodeling project. 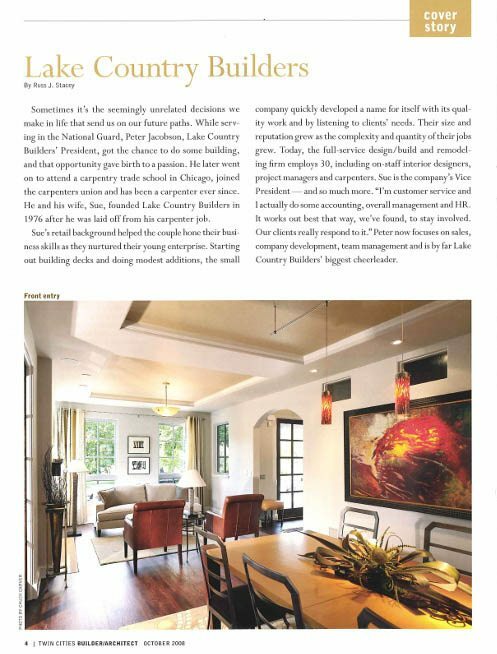 Watch Jonathon Weiss, of Interiors International, interview Chris about Why You Need An Architect. 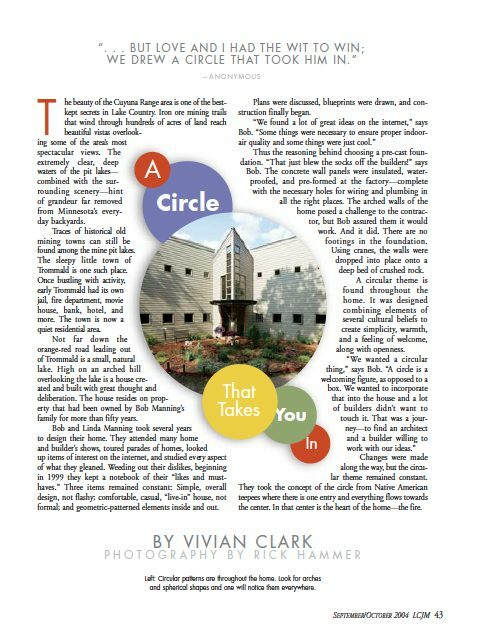 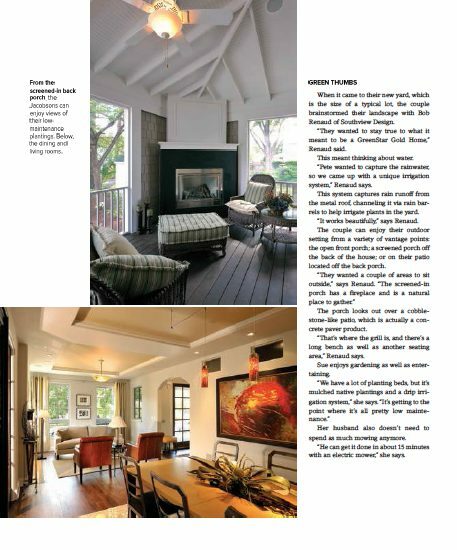 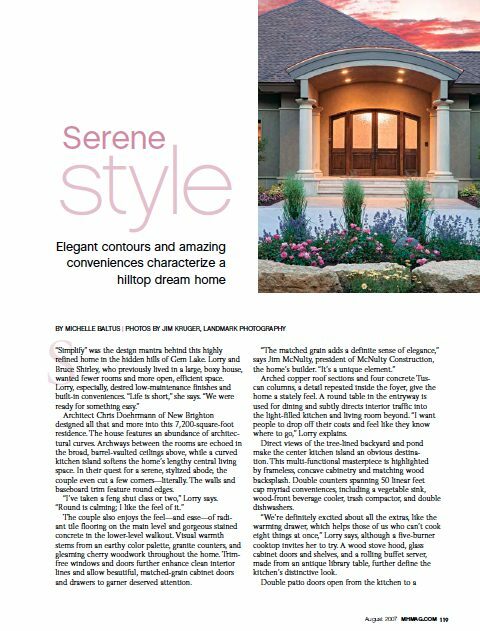 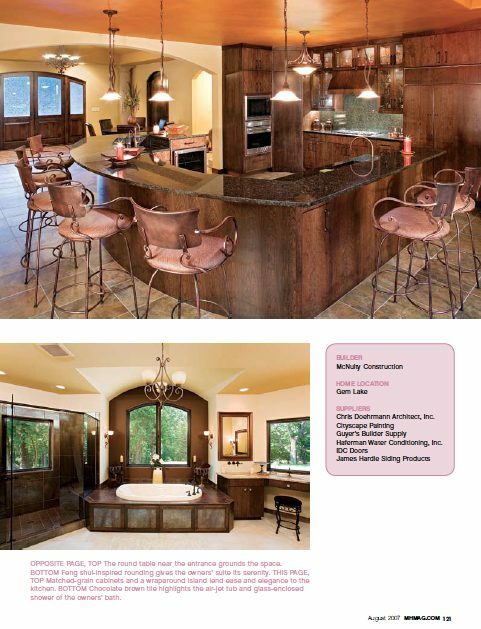 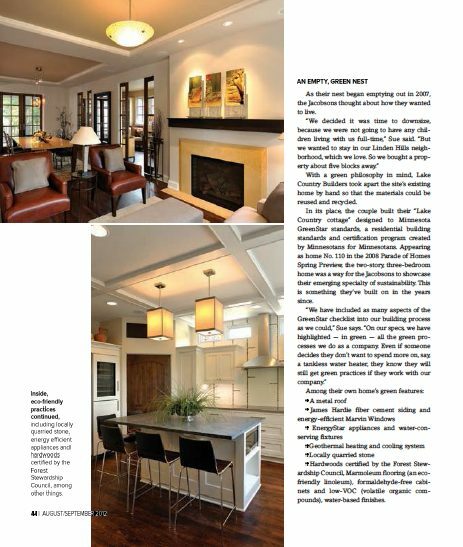 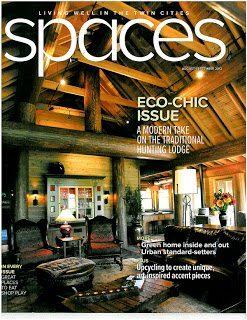 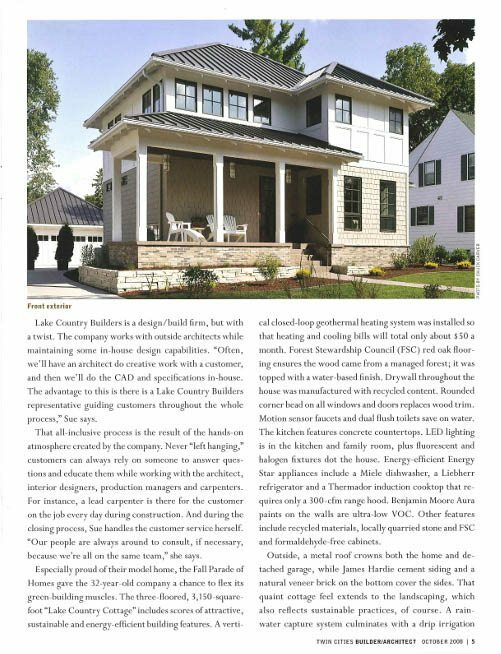 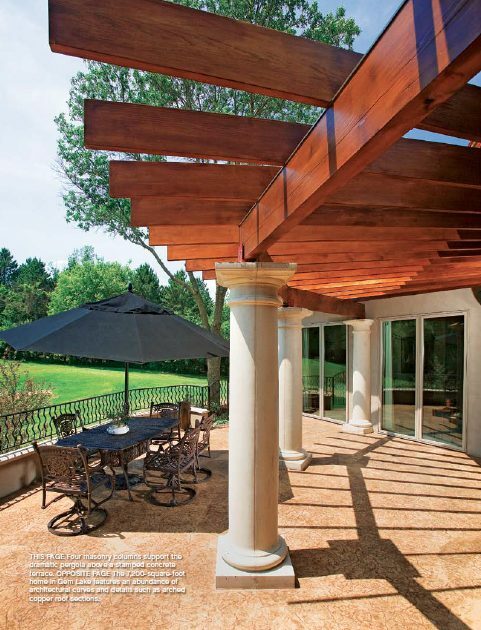 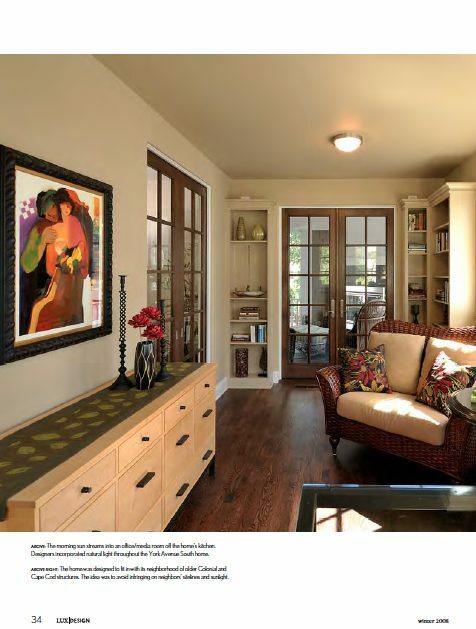 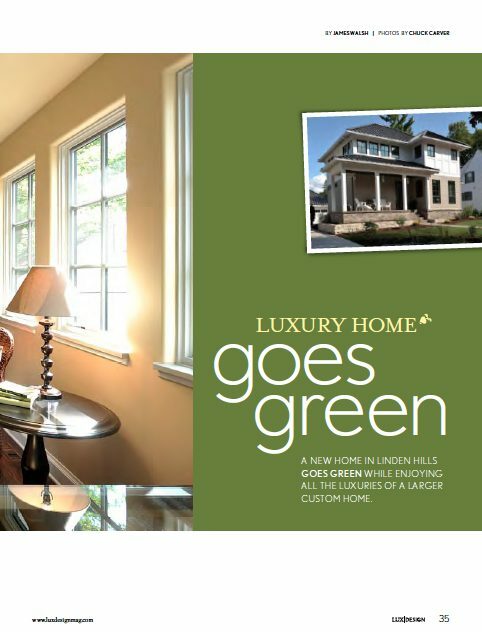 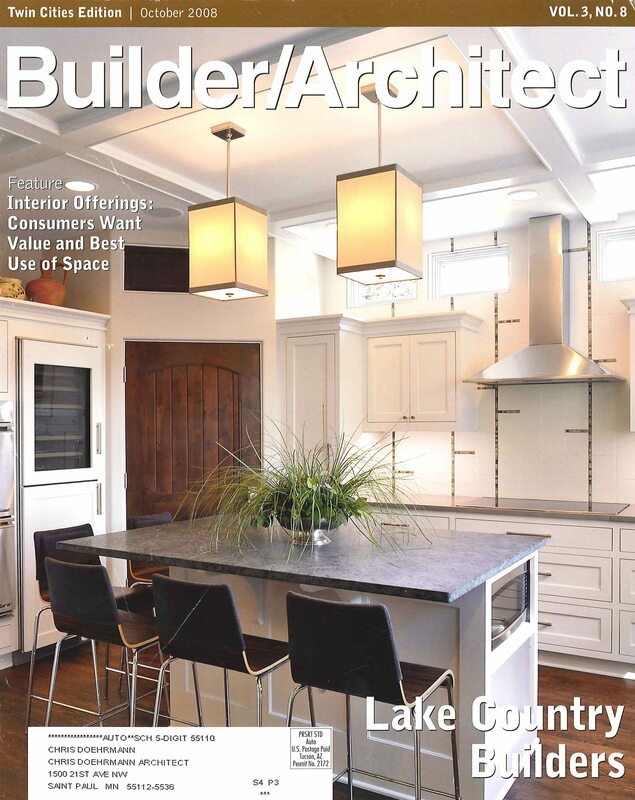 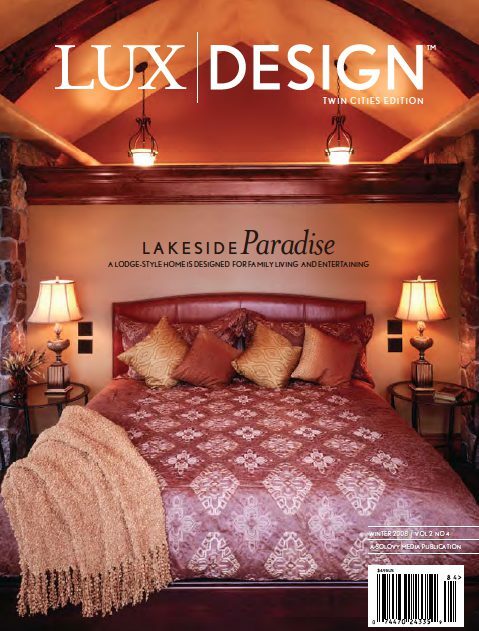 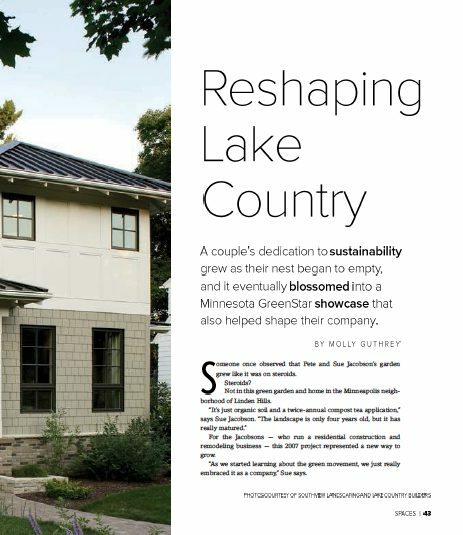 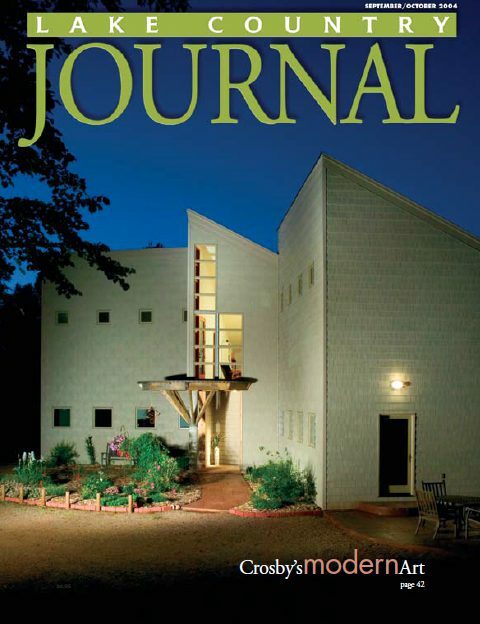 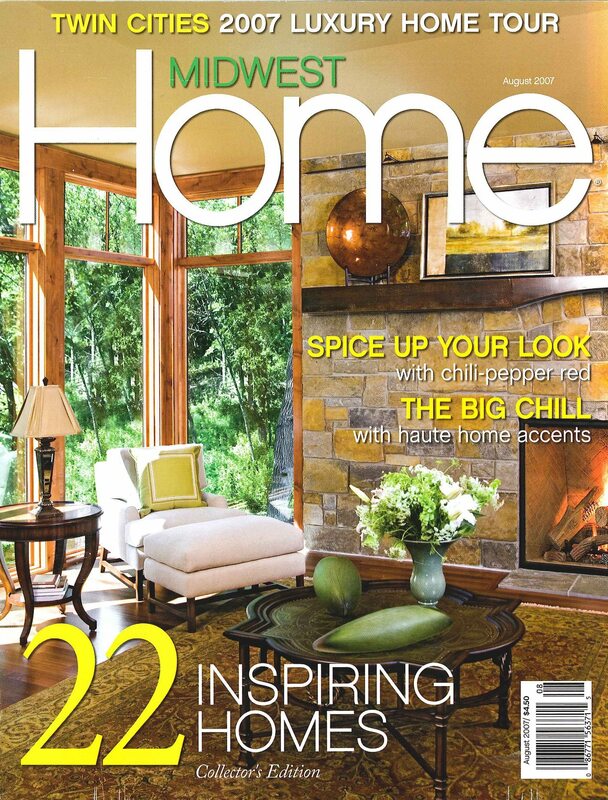 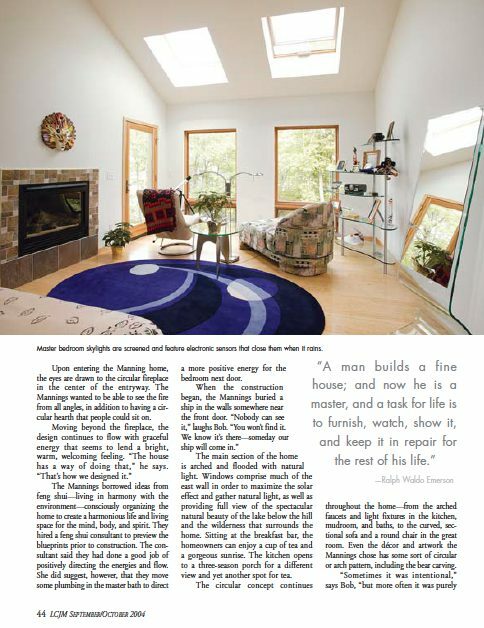 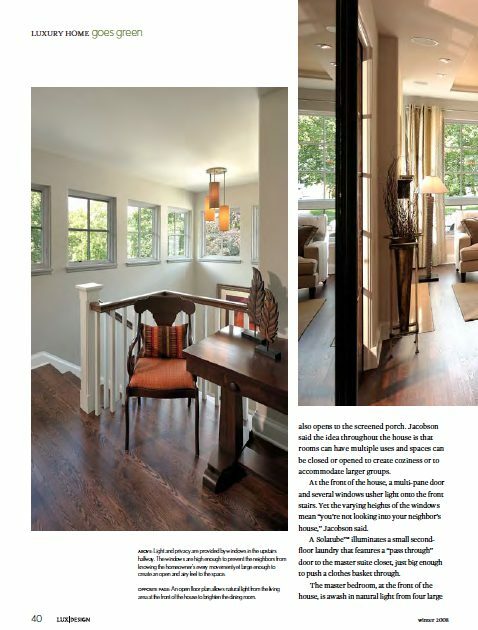 Our projects have been published in several magazines, including Lux Design, Lake Country Journal, Midwest Home, Builder/Architect, & Spaces.